Flash Locksmith offer businesses and many offices with the advanced locksmith solutions. We are able to cover all your business security needs and are able to provide you 24/7 locksmith support. We are one of the top security businesses in Citra and are highly recommended by our clients. We believe in providing fair and sincere locksmith services to our clients that is why our satisfied customers refer us to others. When it comes to the safety and security of your property, we are devoted in providing flawless outcomes. 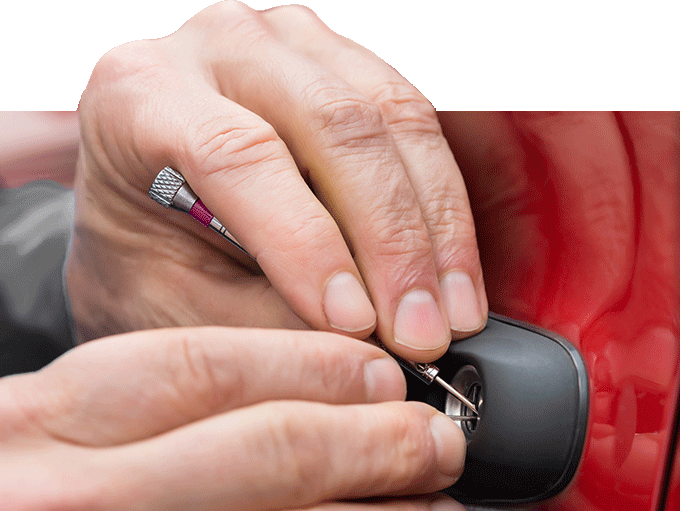 As a mobile locksmith supplier, we can come to you wherever you are located and offer you the convenient services. 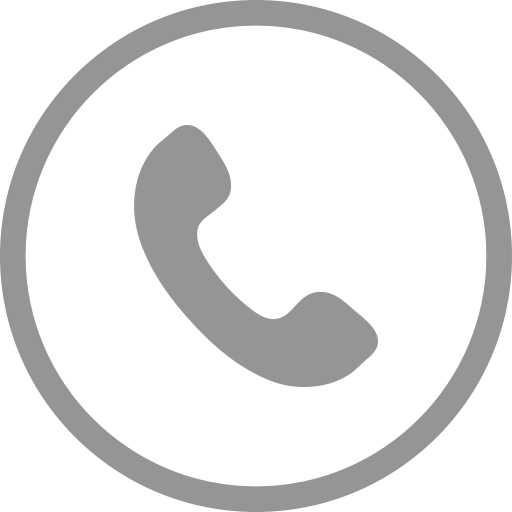 This means that no matter where your lock service is needed, we are ready to assist. Our trained professionals have extensive experience working with all types of properties and vehicles to ensure you receive the quality locksmith services you require.